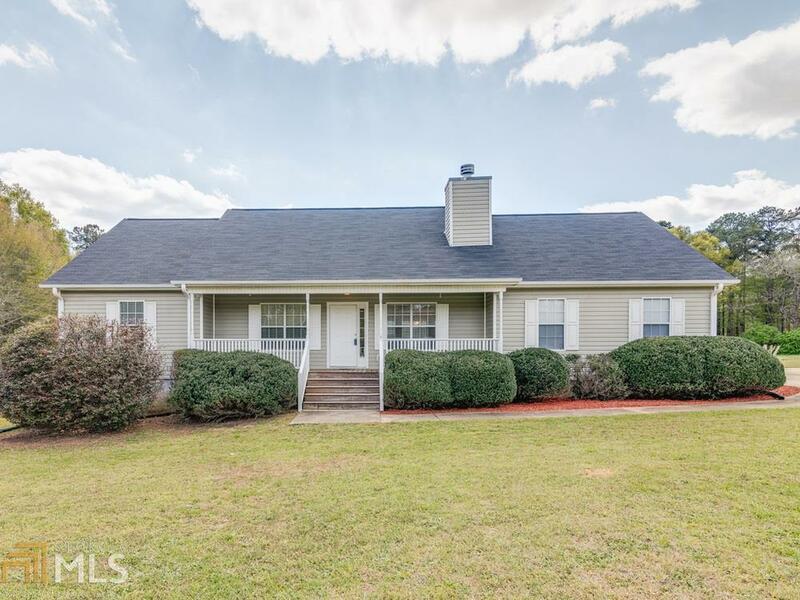 Move in ready ranch on 2.24 acres! From the rocking chair front porch to the brand new roof (with transferable warranty), this 3 bedroom, 2 bathroom home is filled with features you&apos;re sure to love. Once inside, you&apos;ll immediately notice the open feel of the living room, kitchen, and dining area. Off the kitchen area is a large laundry room, with built in shelving for added storage. Down the hall, you&apos;ll find the 3 bedrooms, including the master suite with walk-in closet and private bath with garden tub & separate shower. Call today for an appointment to see this one before it&apos;s gone!